When you are confronted with the challenge of improving the performance of your team, what do you focus on? How do you hold your team accountable? How do you keep them well motivated? 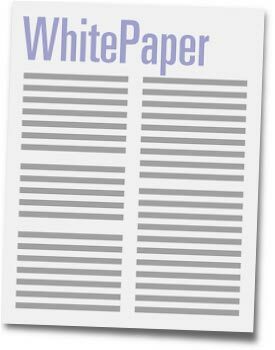 Our White Paper will answer these and many other questions.